Sanatan Dharma is the sum of all knowledge, traditions and beliefs rooted in the Indian subcontinent since the beginning of time. It is not an ism obtained from any subject but is the object of knowledge that cannot be understood in totality or mastered in a lifetime. Whether we talk of the Vedas, shrutis and smritis that were passed on from one generation to another for thousands of years through the oral tradition or the Aranyakas, Brahmanas, Upanishads and the sacred scriptures like Valmik Ramayan and Shrimadbhagwad Gita—all this legacy is not an ism derived from the SUBJECT of knowledge but is part of the entire OBJECT of knowledge. This knowledge is the hallmark of the Indian way of life which also varies vastly in time and space. It encompasses so many civilizations and multitude of culture. The vast treasure of knowledge in its totality together with unflinching faith of the multitudes in the almighty, the avatars, deities and pantheons symbolizes the way of life of the people who have been the followers of the Sanatan dharma for thousands of years. 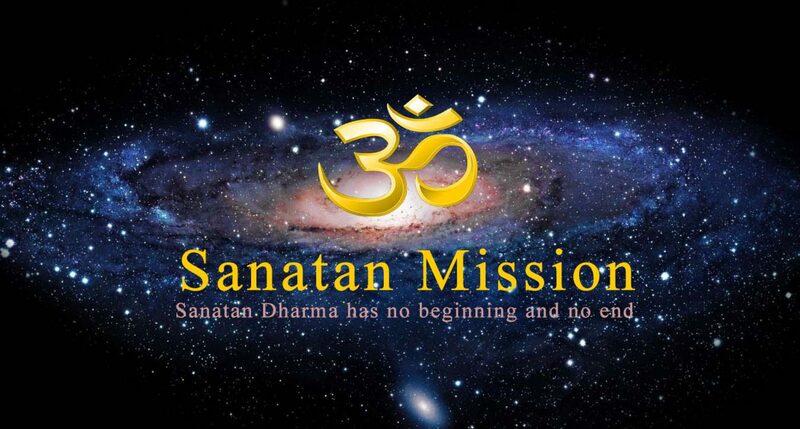 Sanatan means eternal and dharma means the principle or law that defines orderly way of life. Sanatan has no beginning and no end. Therefore Sanatan Dharma cannot be rigid, it has to be inclusive without excluding the best and totality of knowledge to guide the karmic process.